I spotted this little beauty in the garage next door. 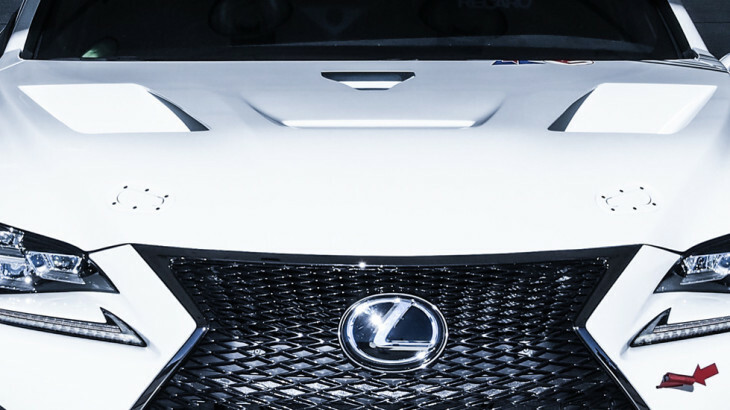 Lexus had brought it along purely for the purposes of reinforcing the RC F’s sporting credentials. I asked the event staff and instructors, but apparently it never turned a wheel in anger during the whole 10-day event. What a shame! asdfasd on There’s fast, and then there’s Koenigsegg Fast. DeAnthony on There’s fast, and then there’s Koenigsegg Fast.